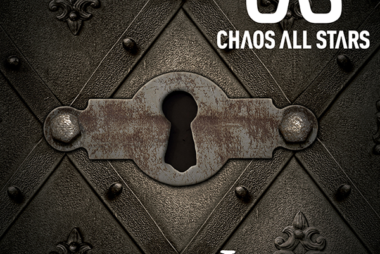 Kari will perform together with her band Chaos All Stars at Nuclear Nation in Linköping, Sweden on December 20th. Kari will perform with Dark Side Cowboys in Malmö at Babel on April 26th, and opening for the legendary band “Fields of the Nephilim“. New song released with Jean-Marc Lederman (former Front 242). 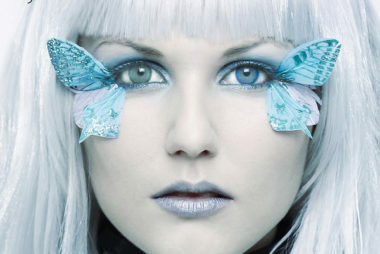 You can find Kari with two songs on Alfa Matrixs new CD+bonus sound card. 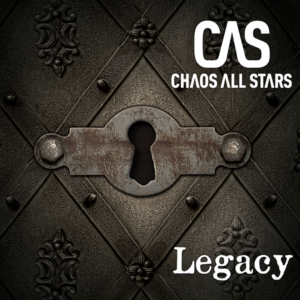 First one is with Chaos All Stars and the song “Sinners” and the second one is a new song with Jean-Marc Lederman and I called “Under The Lights”. 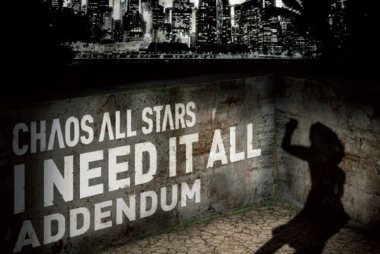 Side-Line Magazine wrote about the new release “I Need It All – Addendum” that Kari and her band Chaos All Stars released. See it here.